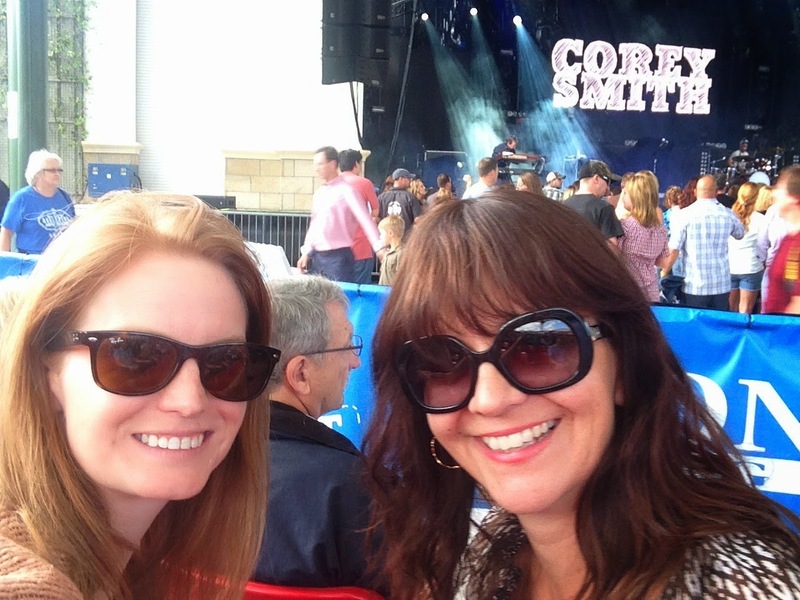 So, for me to write about country music is a little odd...I am not really into some of it, even tho I sold country radio for ten years. 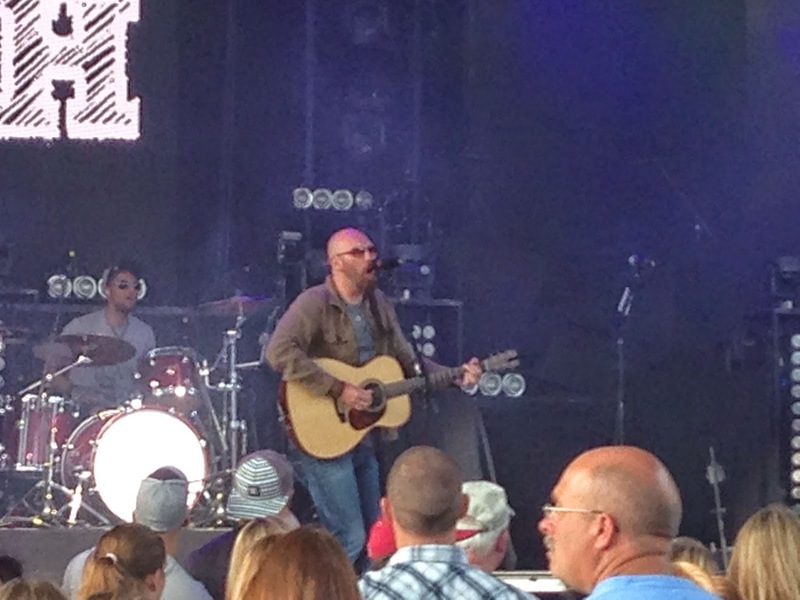 But this fresh breath of country air with artists like Zac Brown and Eric Church really takes the "lost my dog and the train" out of the equation and gives you some really great music. 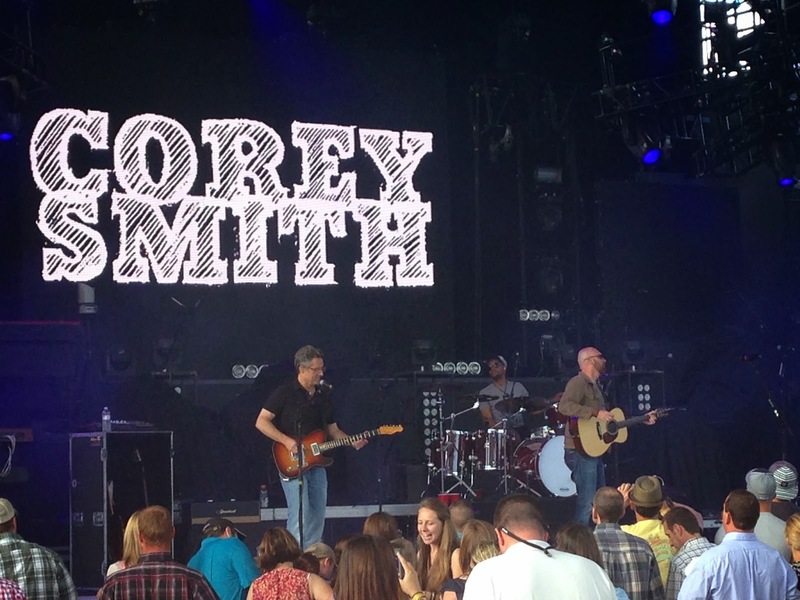 Such is the case of Corey Smith. 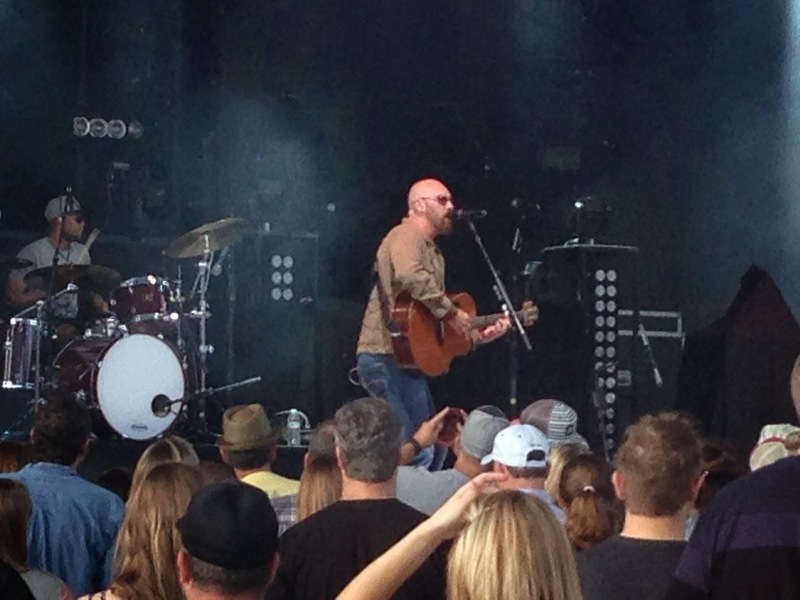 I had the privilege to interview him last week and see him live on Saturday night with Megan at the St. Augustine Amphitheatre . I am no stranger to interviews, but it had been a long time since I had to do one. I always made a point to not ask the same old questions and it made for a delightful phoner. Q. What music have you recently been listening to? Corey is in the process of finishing up his 9th album, so he admitted that obviously he has been fine tuning some of his new stuff. He also likes Eric Church, Hootie and the Blowfish, Paul Simon, Randy Newman and David Allen Coe. We talked about how easy Itunes is for him, and Spotify is for me to just grab an album when you are in the mood to listen to it. Q. What are your favorite TV shows, or something you must have in your DVR/Tivo recorder to watch when you return home from touring? When Corey is home, he watches TV with shows his kids (ages 7 and 9). America’s Funniest Home Videos is one of their favorites (they wrestle during the commercials) Corey likes old episodes of Seinfeld and Everyone Loved Raymond and lately has gotten in to The Big Bang Theory. 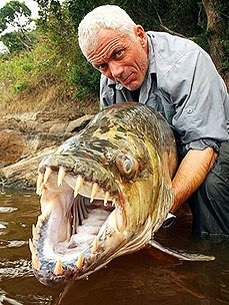 He’s not into reality TV more of plot based sitcoms but does like River Monsters, because he likes to fish. Q. What sports/sporting teams/events do you follow? A. Corey is from Georgia, and went to University of Georgia so obviously college football is a big deal to him. I was curious to know now that he has a little notoriety behind him, did he up his game for his seats or was he still into tailgating and not sitting in the Suite sipping champagne? Thankfully, he assured me that even tho he has 20 yard line seats in the shade, he was still tailgating with the best of them. Corey also likes the Braves. Q. What is one personal item you can not live without? Q. Favorite form of social media that you are most active? Q. What is your favorite clothing brand? A. Thrift shops, Brands not so much!!! 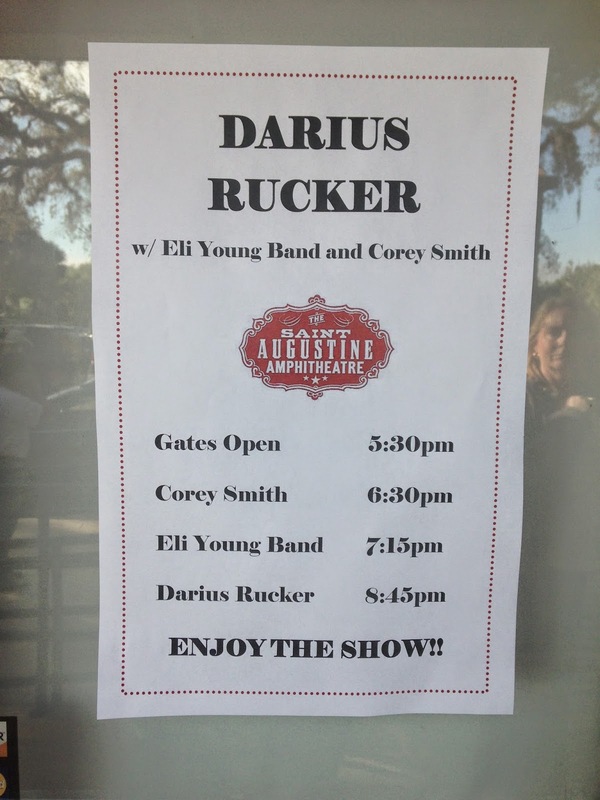 Darius has his opening bands to do a shot with him before they go on. I ended the interview with a usual demand, my favorite song to be placed on setlist. Corey (gently) explained that he was opening for Darius and had a 40 minute set so they were going to keep all songs upbeat. He said it was nice when someone talks about a song that he wrote as their favorite and something they can relate to and to identify with music and songs makes us normal. My favorite song is What Happened...which he said he wrote within the first year of his marriage when the honeymoon phase started to fade. Pretty funny and pretty relatable indeed! The show was amazing, check out my pics and Corey singing Maybe, Next Year! 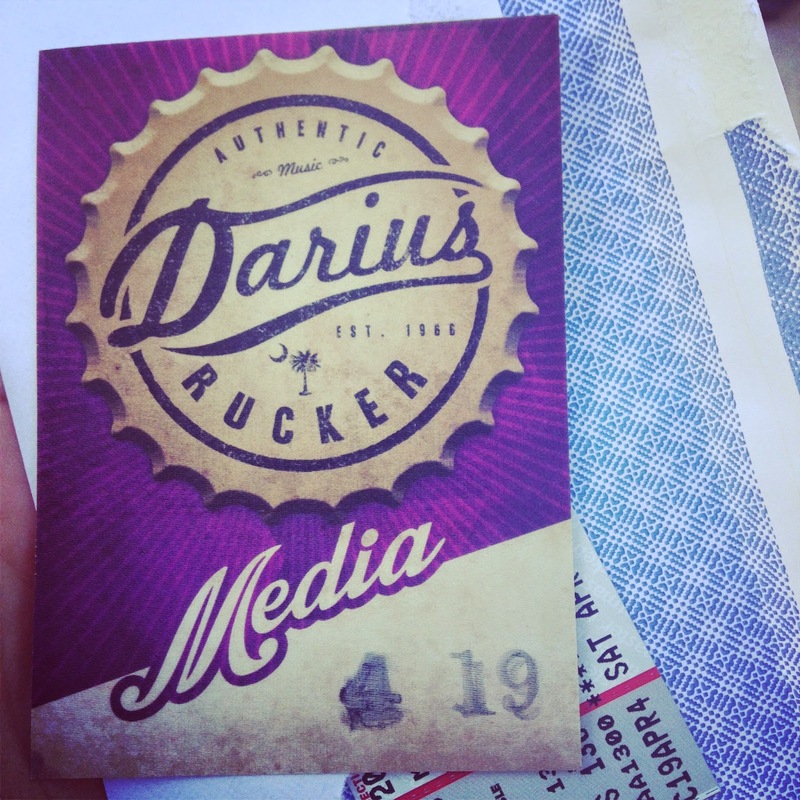 Corey is on tour with Darius Rucker and is playing at a city near you-Check out tour dates here and Facebook, Twitter and Instagram.